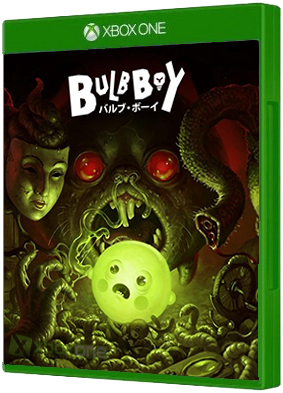 Bulb Boy is an intuitive horror adventure about a boy with a glowing head (alright, it's a bulb...) inspired by Machinarium and Gobliiins. Solve puzzles, defeat wicked monsters and reveal bulby's abilities to unfold a twisted tale. Ohhh... And don't ..